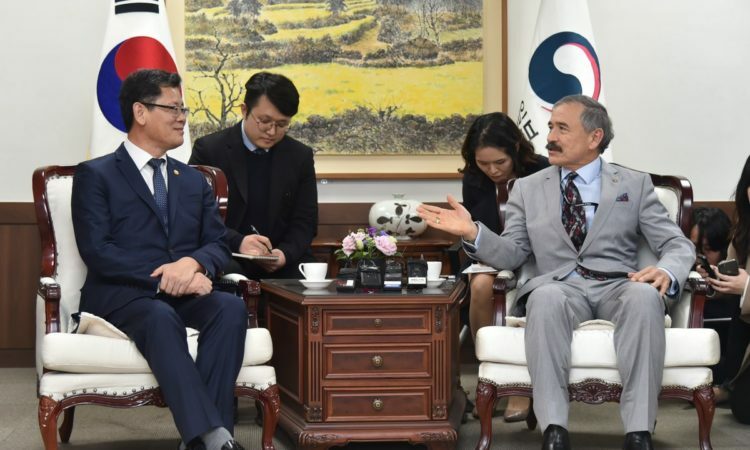 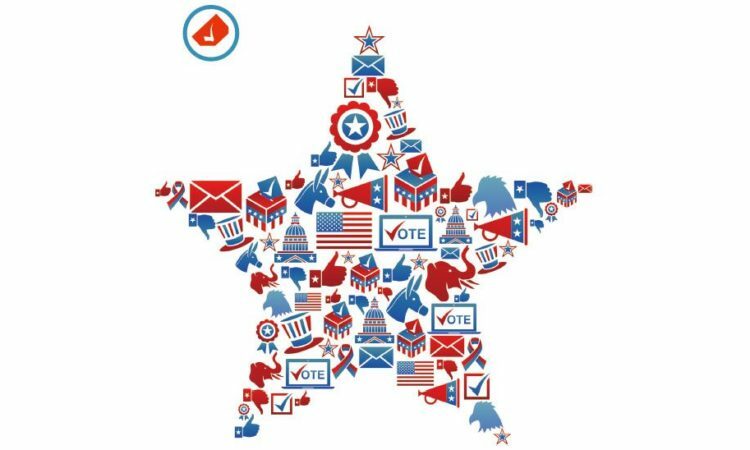 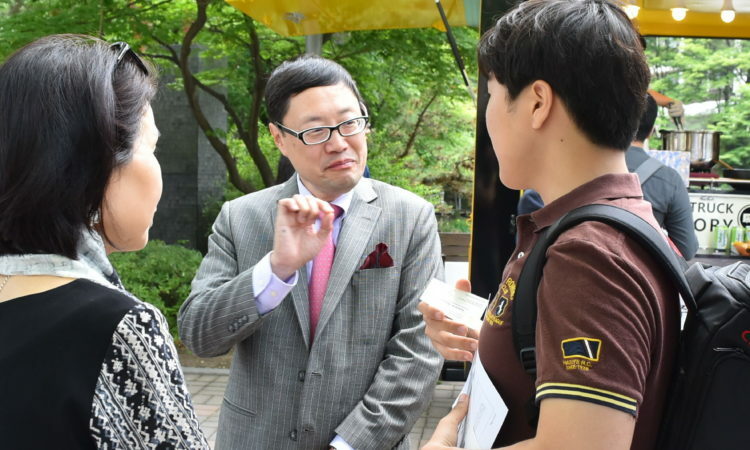 May 25, 2017 – Acting Deputy Chief of Mission Robert Ogburn visits the American Center Korea’s EducationUSA booth at Seoul National University. 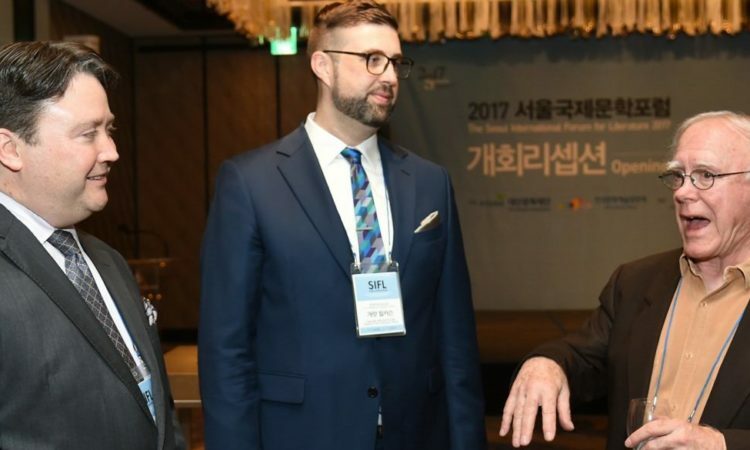 May 22, 2017 - Chargé d’ Affaires Marc Knapper (left) and Public Diplomacy Officer Garrett Wilkerson (center) meets American poet Robert Hass (right) at the 2017 Seoul International Forum for Literature. 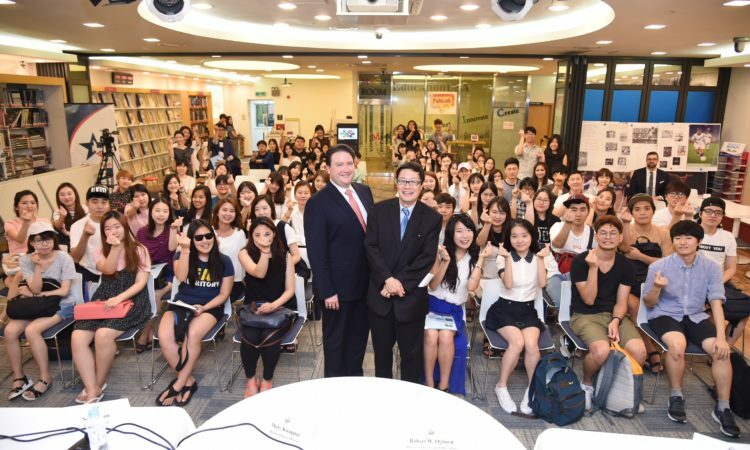 U.S. Deputy Chief of Mission Marc Knapper (left) and Minister-Counselor for Public Affairs Robert Ogburn (right) pose with program participants after finishing the Embassy Youth Forum: Real People Talking event on “Current Trends in U.S.-Korea Relations And Career Paths and the Life of a Diplomat, including His Role as DCM” at the American Center Korea. 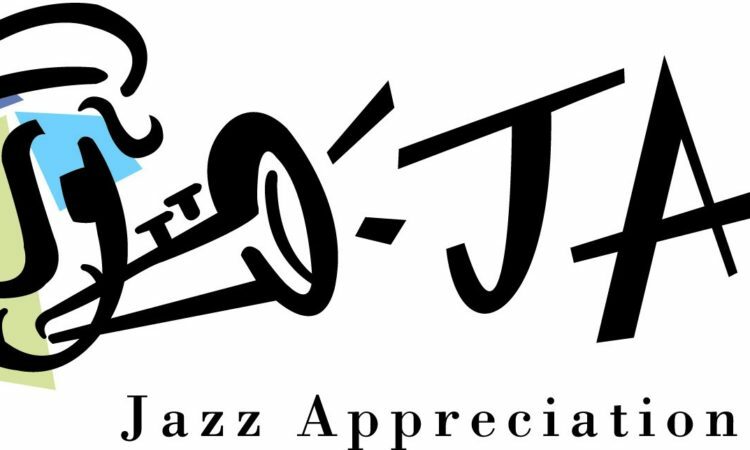 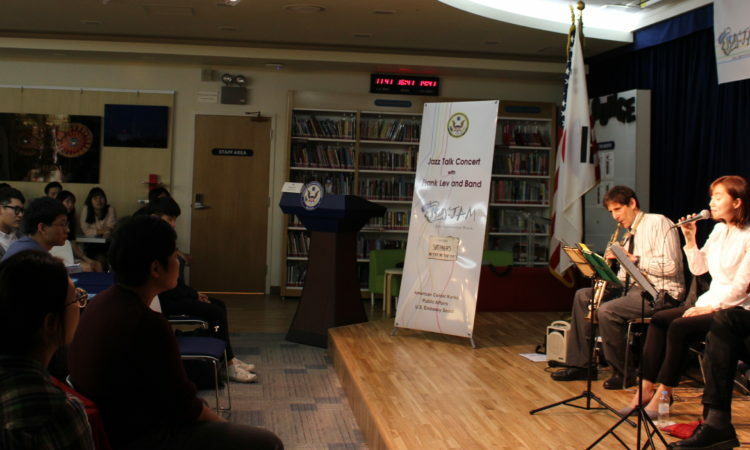 American Center Korea celebrates Jazz Appreciation Month with a special Jazz Talk Concert conducted by Frank Lev and his band at the American Center Korea. 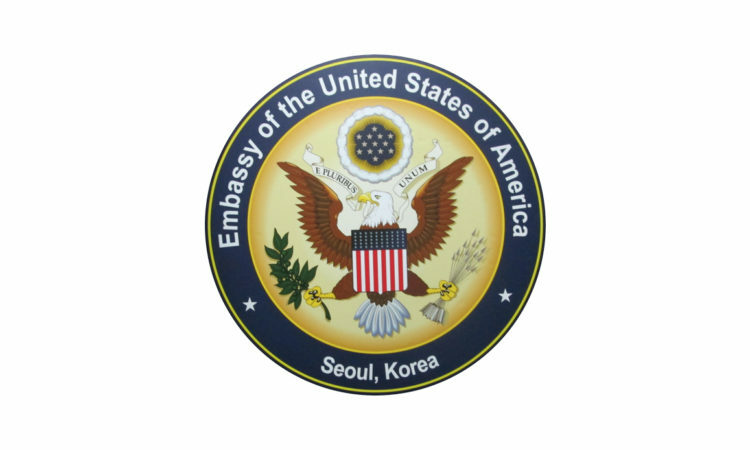 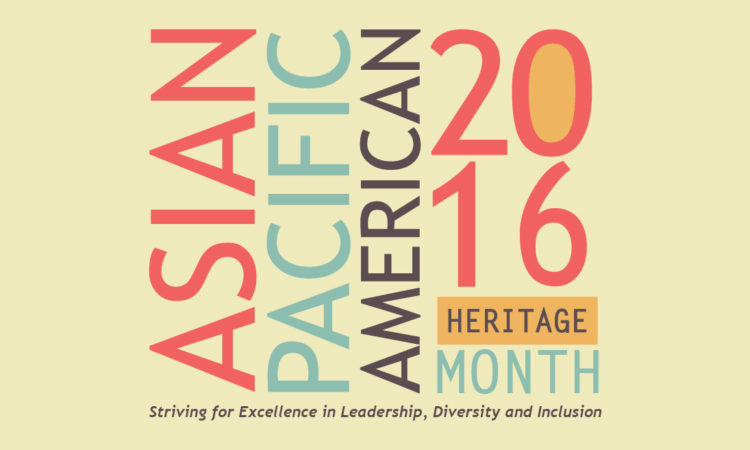 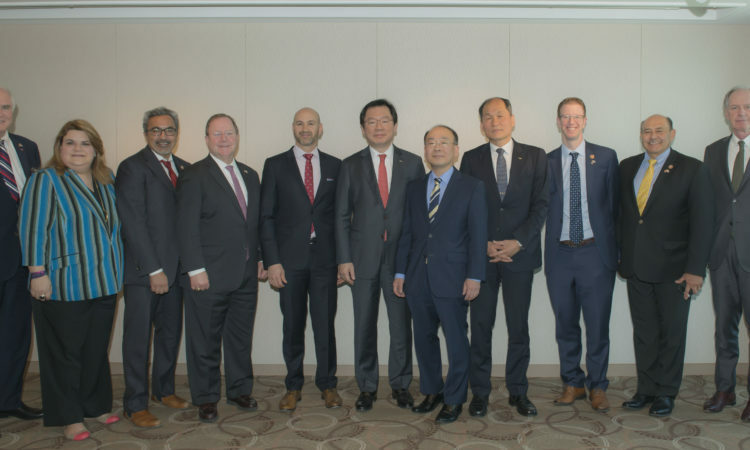 U.S. Embassy Seoul hosts a speaker program with Korean-American actor Ken Jeong at the Embassy’s American Center. 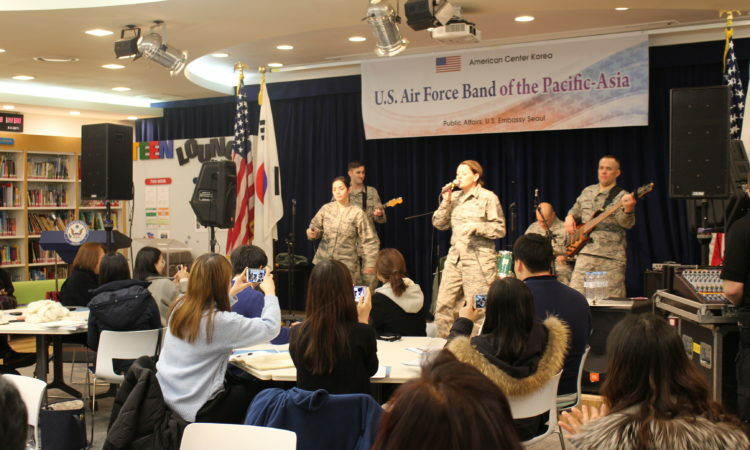 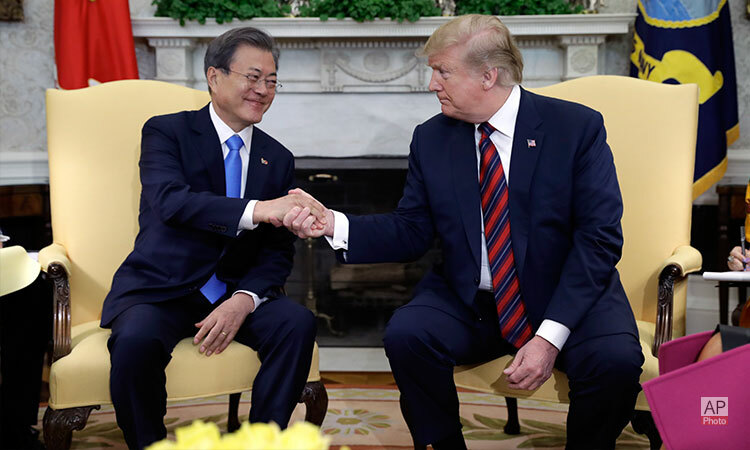 The American Center Korea hosted the U.S. Air Force Band of the Pacific-Asia during a concert on March 11. 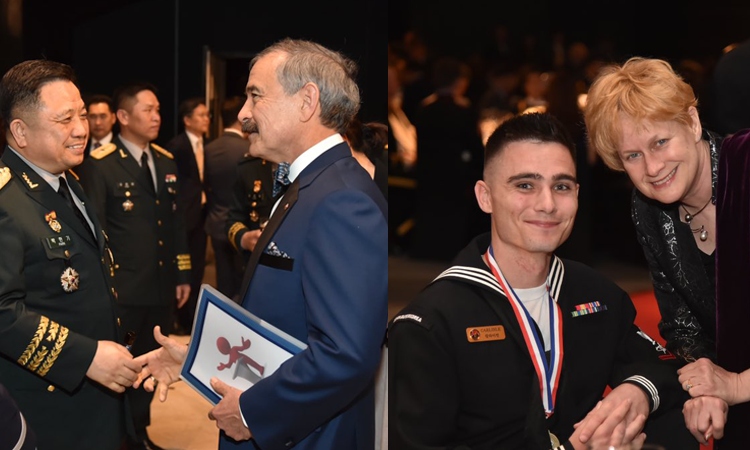 Eighty students, invites guests and members of the general public enjoyed the evening highlighting the best in contemporary American music. 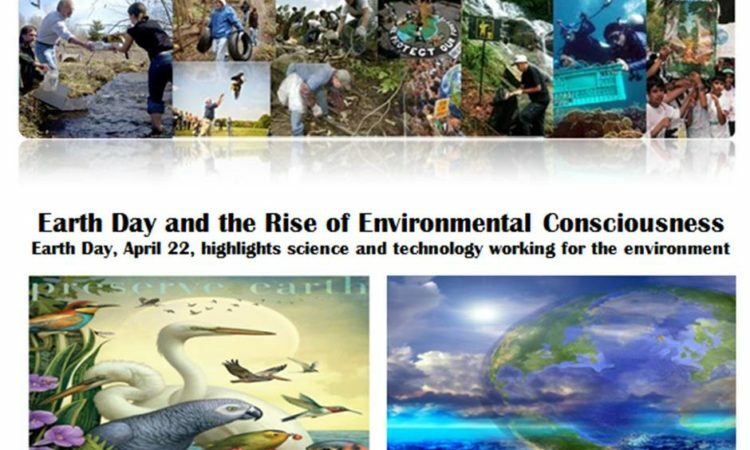 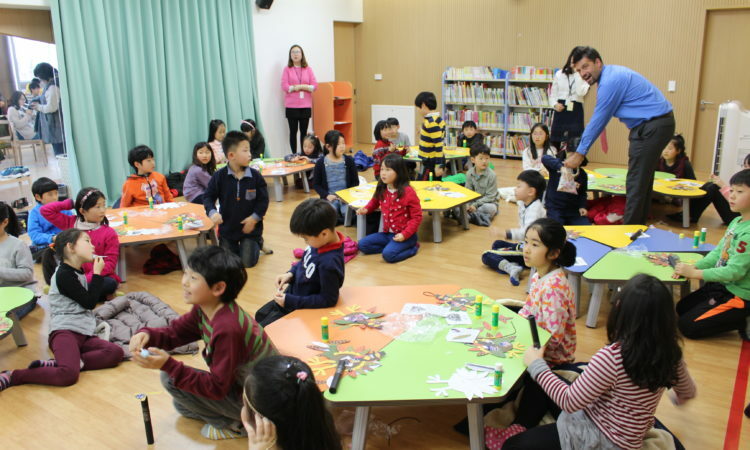 American Center Korea hosted the 8th session of its ACK Weekly Fab Lab Workshop, with a presentation on “3D Modeling”. 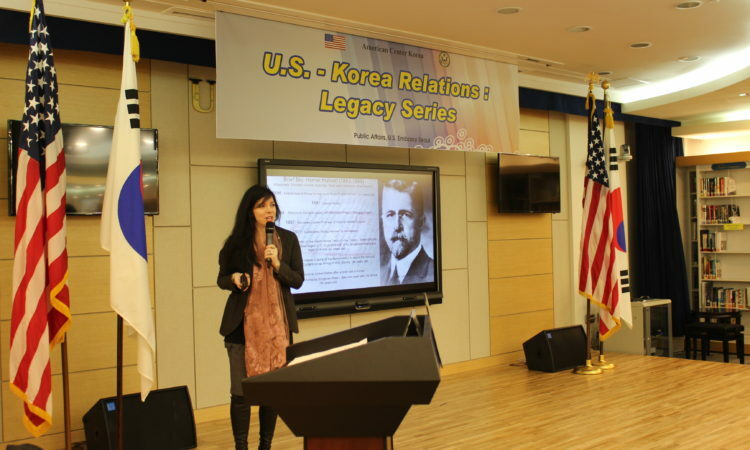 The American Center Korea (ACK) hosted the 4th session of its Fab Lab Fellowship Program with educator Ashley Meadows on the topic of Digital Music. 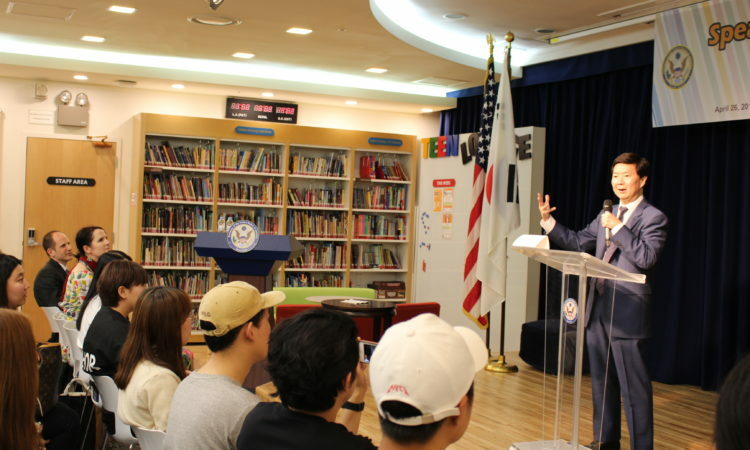 Fulbright Distinguished Teacher Steven Taylor Wichmanowski conducts a program on Current Issues in American Education with Korean students at the American Center Korea (ACK) in Seoul. 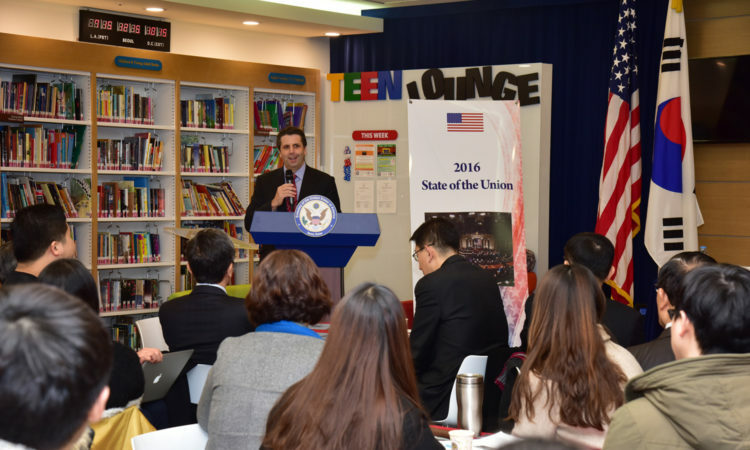 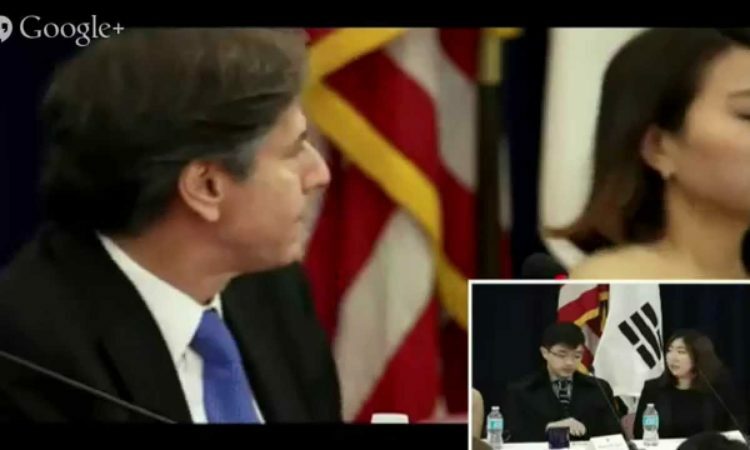 Ambassador Mark Lippert visits the “2016 State of the Union Viewing Party” and hosts a Q&A session with Korean students and professors at the American Center Korea. 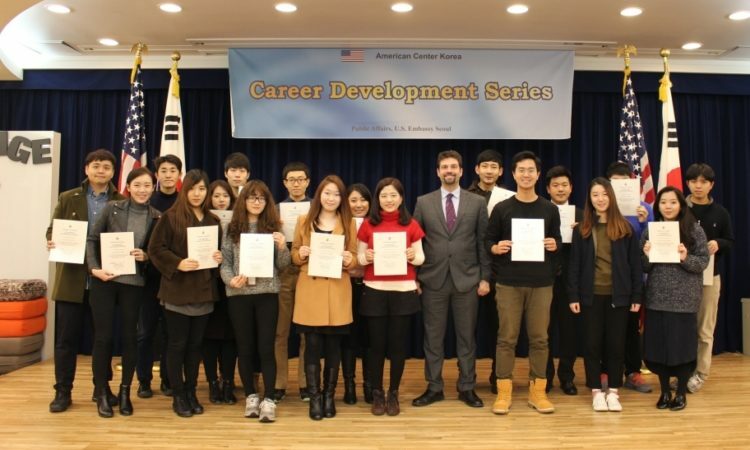 Anthony Tranchina, Director of American Spaces at the U.S. Embassy in Seoul poses with participants who have successfully completed the ACK Career Development Series at the American Center Korea (ACK). 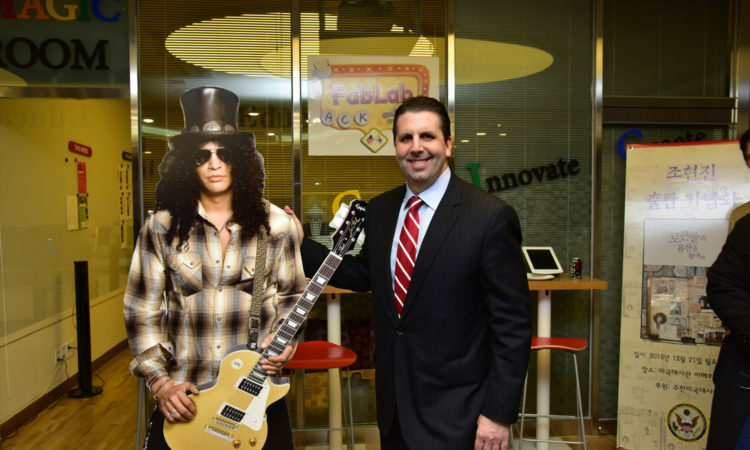 Ambassador Mark Lippert joined a celebration of America’s rock music landmarks at the American Center Korea. 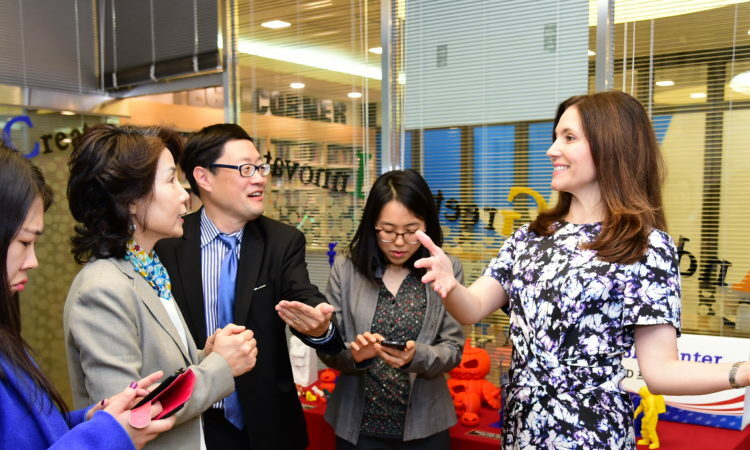 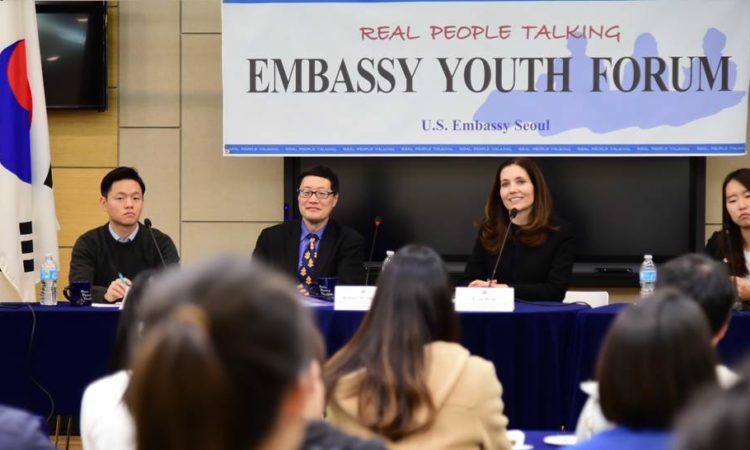 Robert Ogburn, Minister-Counselor for Public Affairs (3rd from left) hosts the Embassy Youth Forum on “Education, Exchanges, and Women” with Evan Ryan, Assistant Secretary, Bureau of Educational and Cultural Affairs, U.S. Department of State (3rd from right) and four student panelists at the Embassy’s American Center Korea. 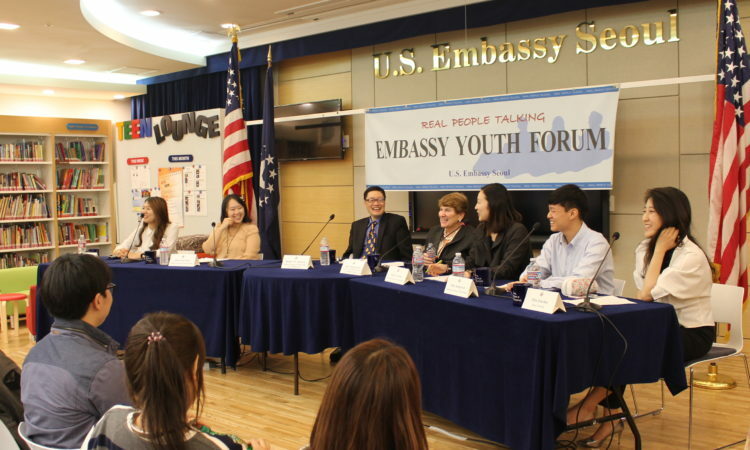 Robert Ogburn, Minister-Counselor for Public Affairs (3rd from left) hosts the Embassy Youth Forum on “Children’s Issues and Adoptions-Adoptees” with Ambassador Susan S. Jacobs, Special Advisor for Children’s Issues, U.S. Department of State (4th from right) and student panelists at the Embassy’s American Center Korea. 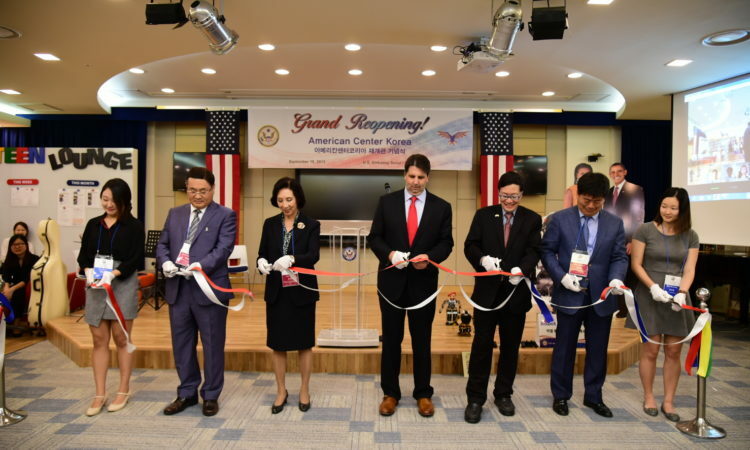 Ambassador‎ Mark Lippert (center) participates in a ribbon-cutting ceremony to celebrate the reopening of the U.S. Embassy’s newly renovated American Center Korea. 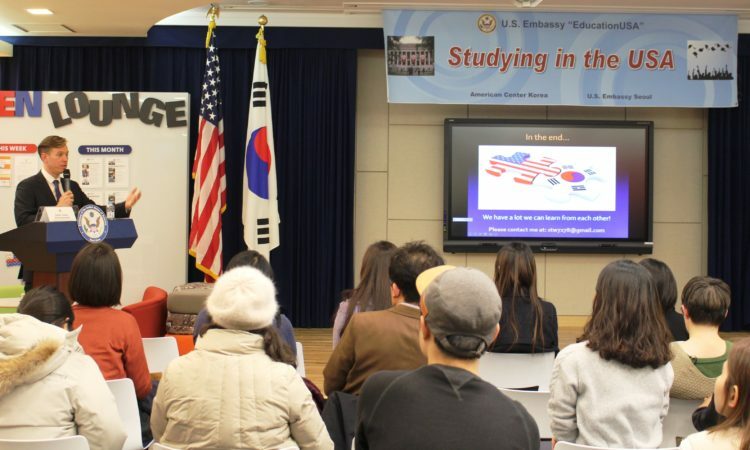 49th Embassy Youth Forum – Real People Talking with Ruth Bader Ginsburg, Associate Justice, Supreme Court of the U.S.
March 27, 2015 – Ambassador Mark Lippert welcomes more than 100 prospective Korean students and 25 U.S. Higher Education Institutions representatives at the U.S. Embassy Seoul’s Spring 2015 EducationUSA Fair.